A beautiful young lady who was hit by a stray bullet during a clash in Ibadan has reportedly passed on. It has been reported that one of the victims of the Bodija market clash between policemen in Ibadan and meat sellers, has finally died after spending days at the hospital for treatment after the incident. 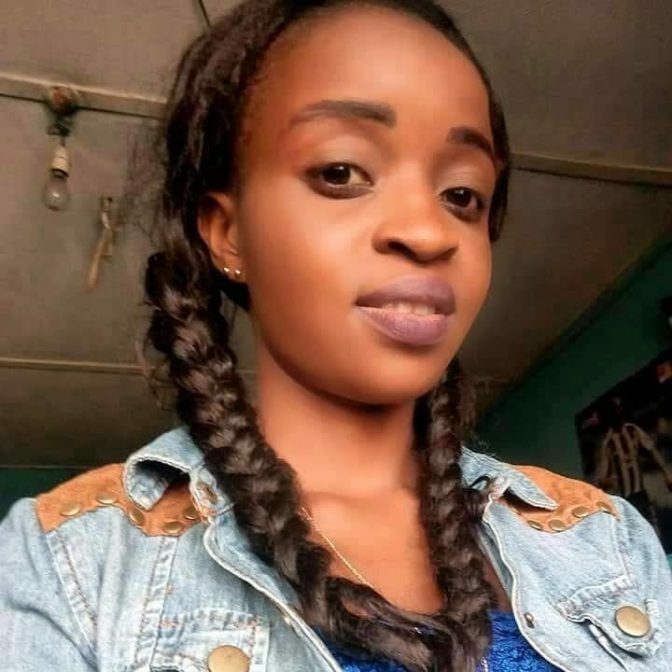 According to reporter, Abiodun Adewole, the young lady who was hit by a stray bullet, is among the victims who were killed in the violent clash including a pregnant woman and others. The violence which happened last week began following the refusal of the meat sellers/butchers to relocate to a new abattoir prepared by the government who had earlier sought court backing to remove them. Trouble started when butchers allegedly confronted the policemen deployed to enforce a court order for sealing off the Bodija abattoir. This led to the mayhem, which grounded business activities in the market. 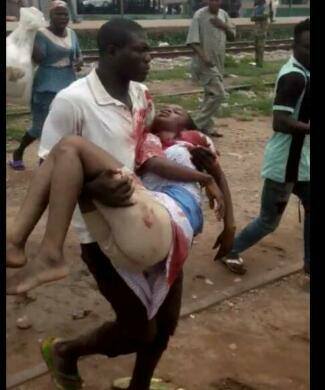 The lady was shot by a stray bullet.........Also, a police station inside the market was razed by the protesters. Five vehicles parked inside the police station were burnt while three others outside the premises were vandalised.